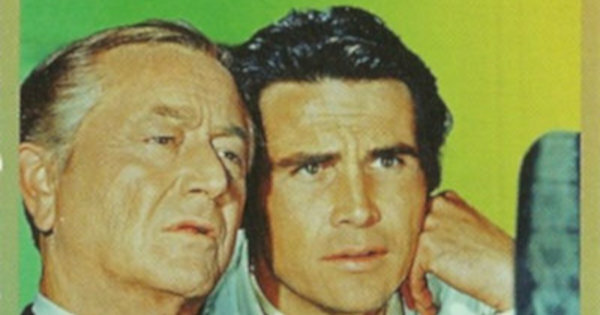 Nielsen started rating classic TV digital specialty network Cozi TV last month. The diginet averaged 140,000 viewers in prime time during the last week of February. 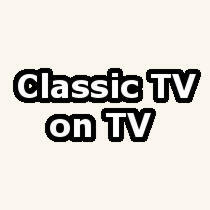 Classic TV diginets Me-TV, Antenna TV, and Cozi TV have all rolled out new Winter 2015 schedules. See what’s been added and removed. A new agreement on residuals reached between Hollywood guilds and studios could mean more short-lived TV shows airing on diginets like Cozi TV, Antenna TV and Me-TV.